Provide fast and efficient support with our awesome user interface. Match your web site design perfectly with extensive customization features. 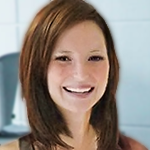 Monitor and maintain customer happiness levels with post-chat ratings. 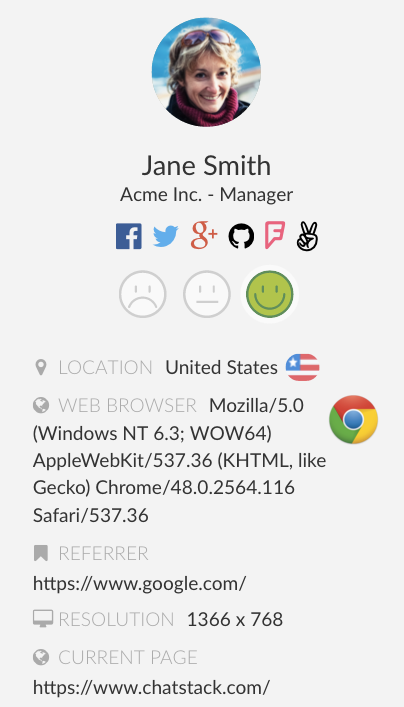 Real-time visitor statistics allow you to see who is on your site, their location and more. Increase conversions by inviting your customers to chat. Keep your chats secure and data protected on your own web server. 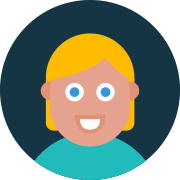 Discover what makes our self-hosted live chat software better than the rest. Chatstack is the leader in self-hosted PHP live chat software for your website and has many compelling advantages over competing live chat solutions. 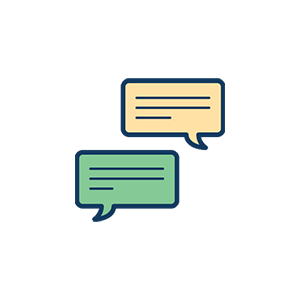 Chatstack is a self-hosted chat application, powered by PHP and MySQL and is quick and easy to install on your website, especially for non-technical users. Send messages to your customers and respond quickly to their needs with our user friendly interface, allowing you to build and nurture customer relationships. With no subscription and no ongoing monthly fees, our online chat software is the most cost effective customer service solution for your businesses web site. Our live chat widget or optional popup client window is fully customizable to include your own brand logo, colors and desired welcome message. Advanced customization is also available by editing the template CSS files for a fully custom design. 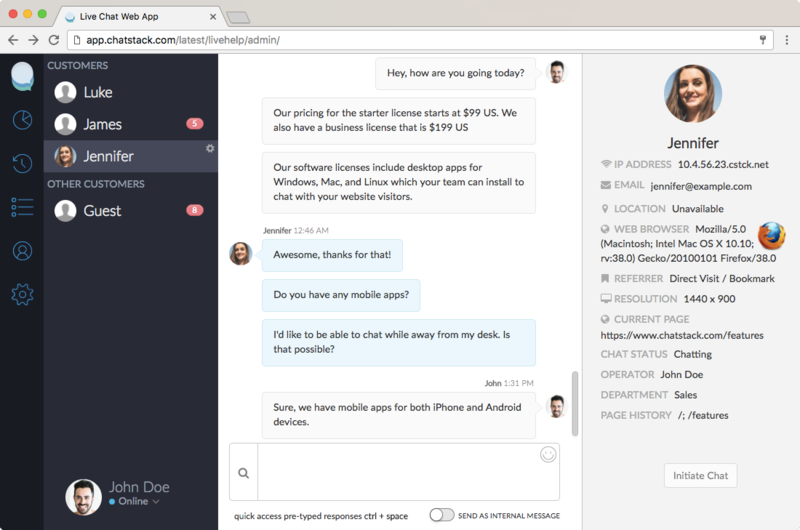 Chatstack is available on major platforms with our Windows, Mac and Linux apps that can be installed on all your team computers. After you have placed the live chat HTML code snippet on your web site, you can start chatting with visitors and customers. Chatting with your customers will help you provide exceptional customer service leading to improved customer satisfaction and increased sales. 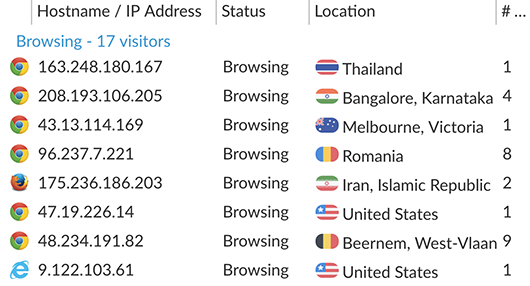 Easily monitor your customers that are browsing your web site with our admin panel, where you can view their country location, what they are looking at, where they have been and how long they have been on your web site. The visitor details also includes specific information about the visitor's browser version, operating system, screen resolution, HTTP referrer and IP address which can aid our support agents in providing outstanding technical support. Chatstack provides you with the tools that will allow you to chat and engage your customers to increase conversions on your web site. You can also see who is currently browsing your web site in real-time and offer immediate customer support with our proactive chat feature. Everything you need to offer a memorable customer service experience. Connect with your customers instantly to boost engagement and build meaningful relationships. 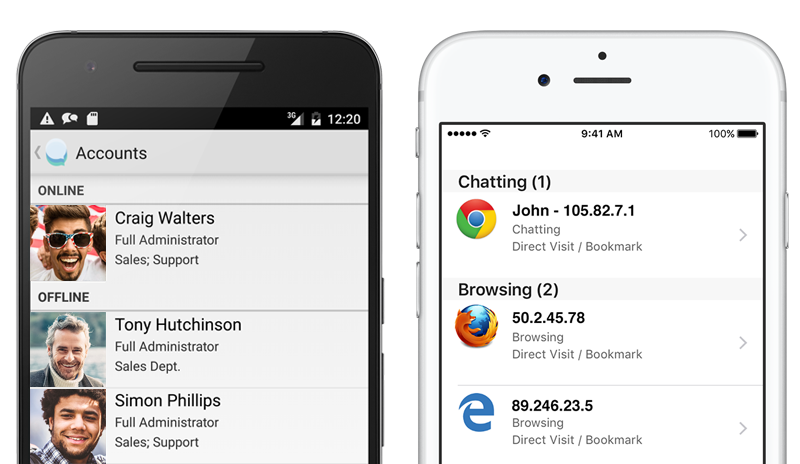 Chatstack is easy to use and provides you with the tools to offer fast and efficient support in a user friendly interface. Generate more leads and increase your sales when you reach out to customers. 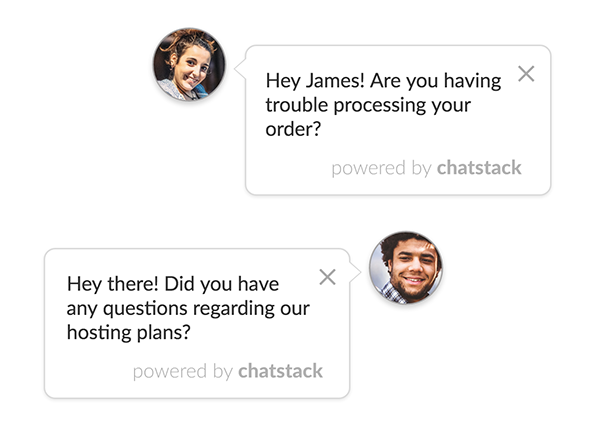 Chatstack is an essential messaging tool that offers proactive chat and allows you to help customers immediately and provide answers right away to close the sale and increase your conversion rate. 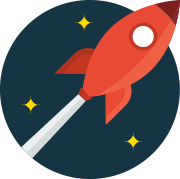 Skyrocket your business and exceed your customer's expectations. Good customer experiences encourage customer loyalty. Chatstack allows you to collect valuable business intelligence from customer feedback and chat transcripts that allows you to better serve your customers. With over 14 years of experience in customer support software, we have developed Chatstack into a product with plenty of features to help you keep your customers happy and build new customers relationships. 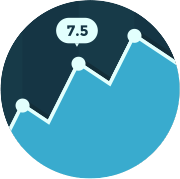 Maintain customer satisfaction with operator ratings that will allow you to better serve your customers. Desktop applications, in addition to the web interface, offer flexibility for chat agents. Chat with your customers on the go with our mobile apps. Simple and quick installation that allows you to start chatting to customers in minutes. Offer 24/7 customer service with messaging when you're unavailable. 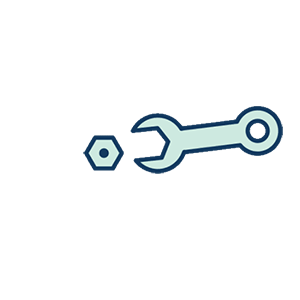 Plugins make installation and integration easy on popular CMS solutions. Use Chatstack globally with language pack support. Our PHP live chat software is a complete self hosted solution that you can install on your own Linux or Windows hosting account or web server. If your hosting account or server supports PHP and MySQL and meets the system requirements, simply upload the PHP files to your web host and include the HTML script on your web pages. 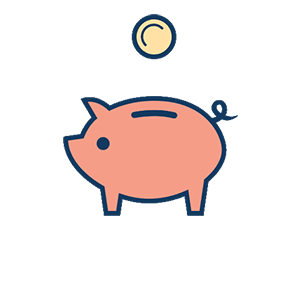 By using self hosted live chat software you can avoid on-going monthly fees and keep all of your customer's data private and secure on your own server. Keep in contact with your customers while you are out of the office with optional mobile apps for iPhone and Android. The mobile apps are available for purchase separately in the iPhone and Google Play app stores for $9.99 USD. Wordpress powers 27% of the internet. Enable live chat on the most popular free and open-source content management system and blogging software platform on the web with our Wordpress live chat plugin. Joomla is one of the most popular free and open-source content management system. Install Joomla live chat on the award-winning content management system and chat with your web site visitors now. WHMCS a leading web hosting automation platform, offering billing, support, and client management. Install live help with our fully integrated WHMCS live chat add-on and start improving your customer service. Magento is one of the most flexible open-source e-commerce software solutions. Start chatting with your customers now and install Magento live chat to your online store. WooCommerce is an open source e-commerce plugin for WordPress and is the most popular e-commerce platform. Start a conversation with your customers now using the WooCommerce live chat integration. OpenCart is a free PHP and MySQL based shopping cart software application and online store management system. Install the OpenCart live chat software on your online store.